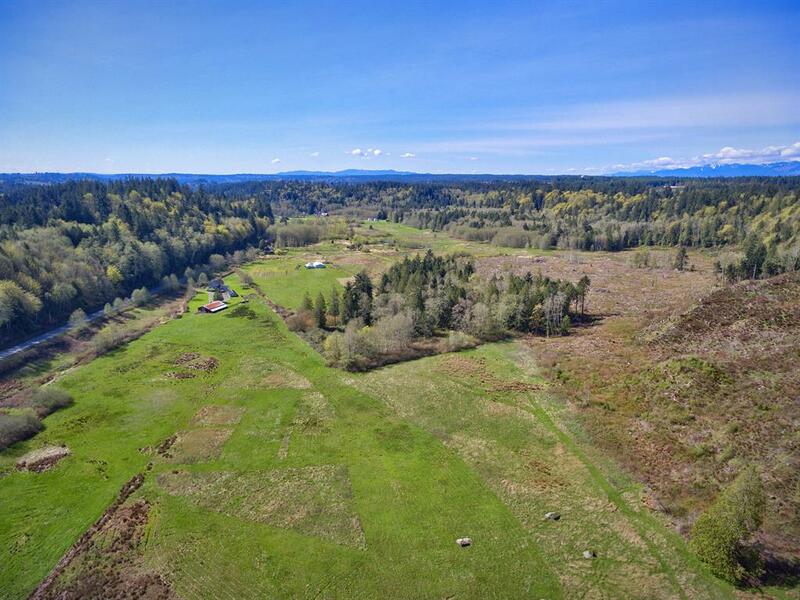 Poulsbo Broker’s Julie and Kent Berryman, of TheMLSonline.com, invite developers and those simply seeking open space solitude to purchase one of the remaining large homestead ranch and farmlands in Kitsap County. 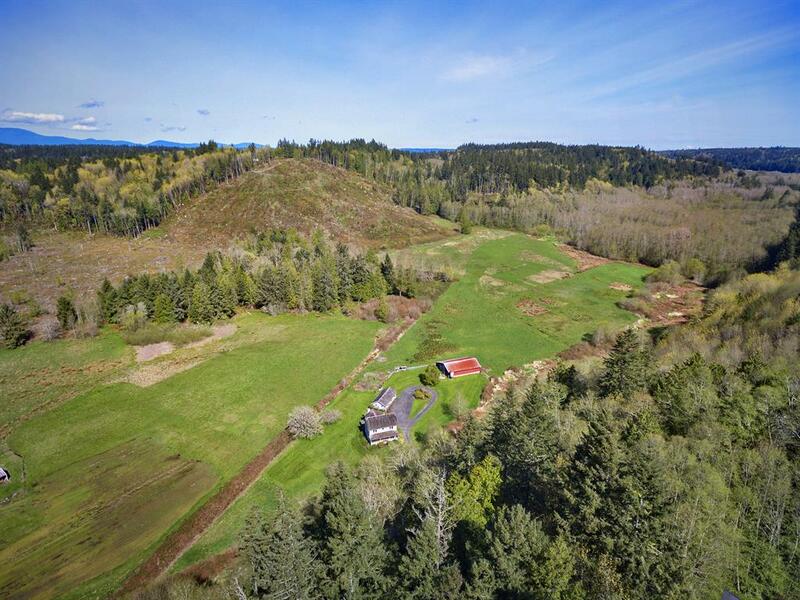 Broker’s Julie and Kent Berryman, of TheMLSonline.com, recently listed a 77-acre farmhouse property in Poulsbo, aka “Viking City,” a thriving community with many amenities that attract tourists. 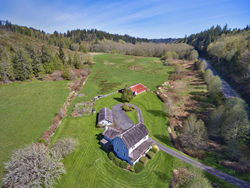 Included with 77+ acres and 3 parcels is a durable 1905 two-story farmhouse on ten meadowed acres along Dogfish Creek. 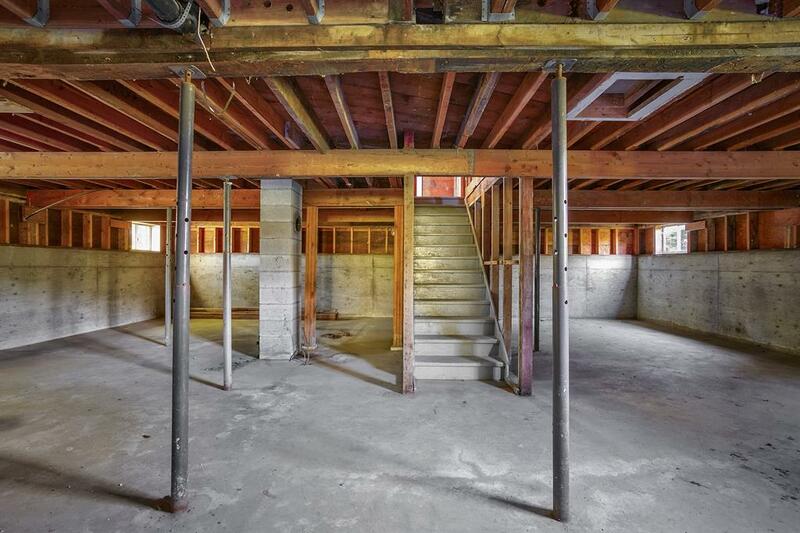 Marketed in present condition, the home has been stripped to the original vertical-grain fir studs for simplified completion of electrical, plumbing, HVAC, and other personal finishing preferences. The other parcels present noteworthy options. After several site visits and investigation with local engineers and surveyors, Kent prepared several potential development options. 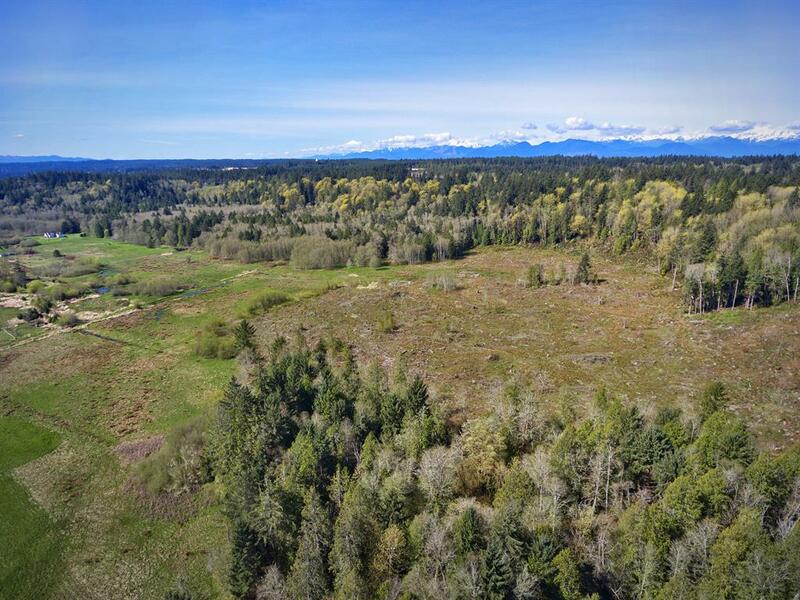 “The upper property plateaus have significant views to Mount Rainier, the Olympic Mountains and Beaver Valley,” noted Kent. The lower meadows were used for organic lettuce and blueberry production, cattle and goat grazing. Kent adds, “The ranch sold its produce at the local farmer’s market in the early 1900’s. 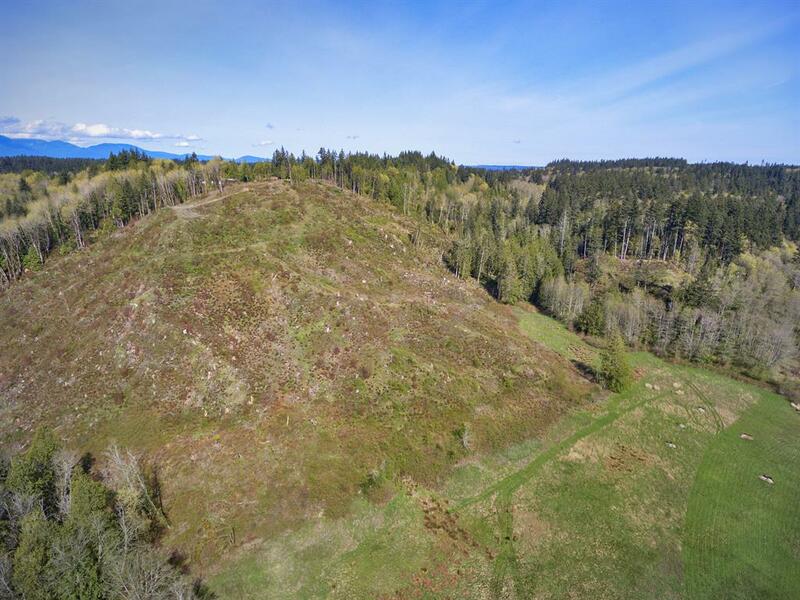 It has been occupied by only two families over the 113 years.” The property abuts Dogfish Creek and has an existing culvert crossing to Big Valley road near the farmhouse, providing ready access to Poulsbo shopping, great schools, and Kingston-Bainbridge Island ferries to Seattle. 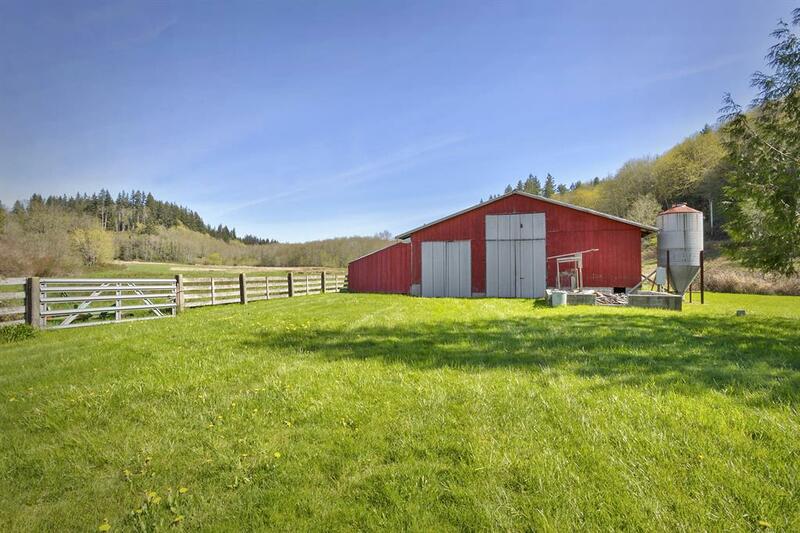 For additional inquiries, please contact Julie at (360) 271-6719, Kent (360) 620-4656, or visit http://www.JBerryman@TheMLSonline.com. 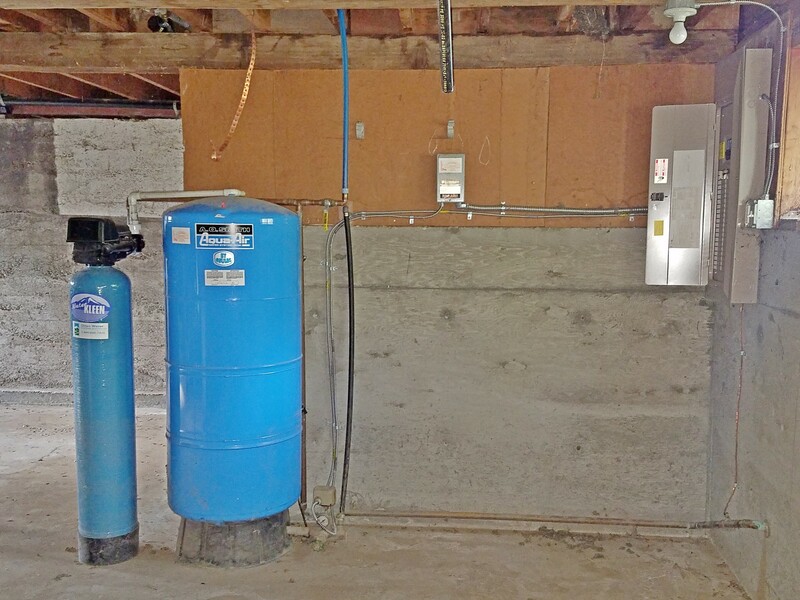 The Berryman’s moved to Poulsbo in 1992. 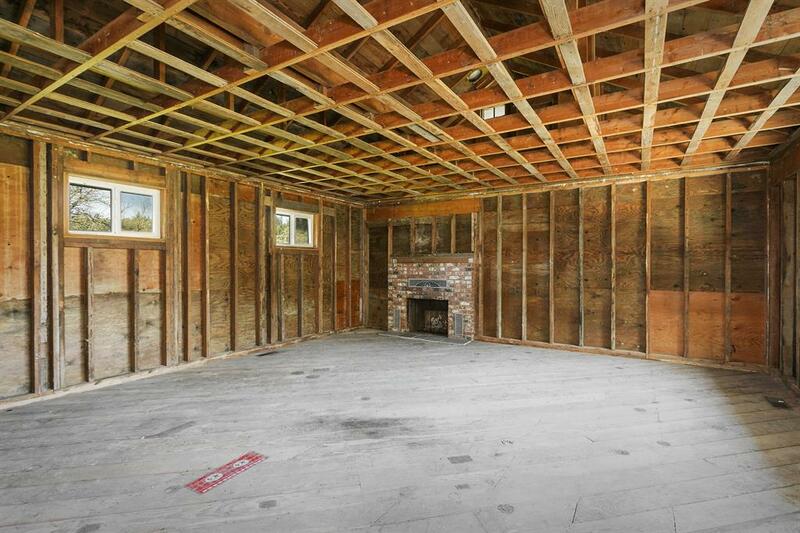 Julie has worked in all facets of real estate as a Broker for the past 15 years. Kent joined Julie after 30 years as a licensed Landscape Architect in several states; during his career he provided master land planning and project management services for College Marketplace noted above, and Suncadia Resort among other significant projects throughout the USA and overseas. Perhaps a product of their teamwork and professionalism, Julie and Kent earned national distinction for highest sale volumes for each of the past 5 years. 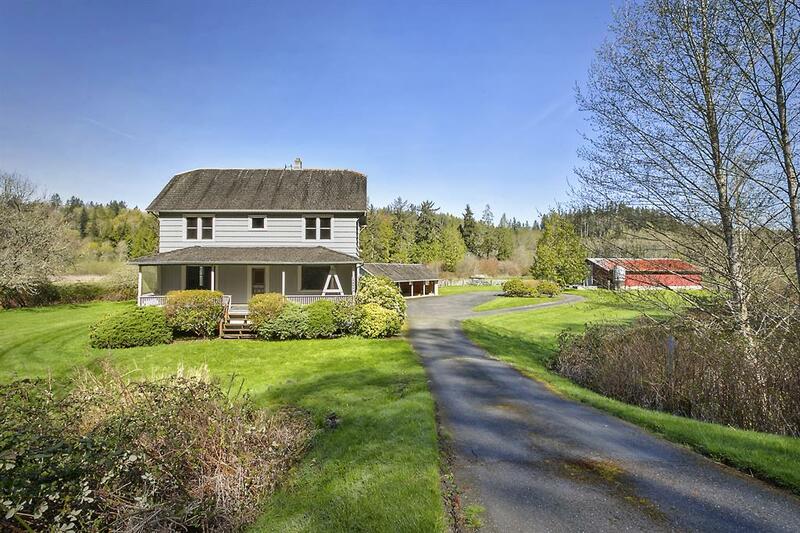 In 2017 their sales exceeded $23 million for property listings and sales in Kitsap County and surrounding areas.